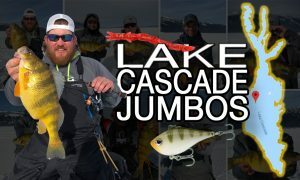 Less than a year ago, a few pioneers in the fishing industry decided walleye fishing and ice fishing needed “more love.” Al and Ron Lindner, Jim Kalkofen and Jay Kumar launched Target Walleye to create a North American media hub for walleye- and ice-fishing news, publicity and promotions. Such a platform had not existed for at least a decade. 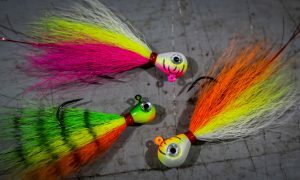 In the months following the launch of Target Walleye media – a daily email, website, and what are now the biggest walleye Facebook and Instagram pages – it became obvious that there’s been a pent-up thirst for what Target Walleye/Ice provides. 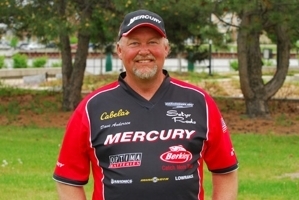 “Walleye popularity is growing in North America, and may be stronger than ever,” says Al Lindner. It definitely is. 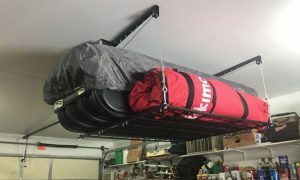 There are more tournaments. 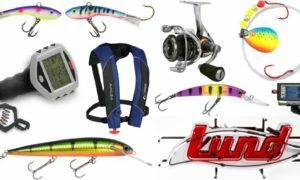 more trophy-class walleyes, more walleye anglers, more walleye boats, more walleye gear, more walleye waters, more walleye fishing and more walleyes to eat than ever before. 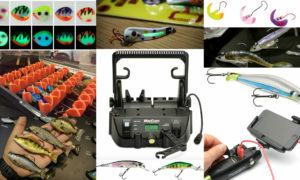 They are being caught in lakes, rivers and reservoirs with simple tactics like a bobber and worm to some of the most advanced tactics in fishing, which employ cutting-edge electronics, high-dollar gear and high-level fishing skills. 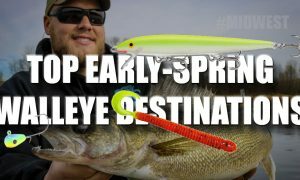 Walleye boats range from canoes and kayaks to 14-footers with small outboards to 20-foot deep-vee hulls loaded like spaceships. 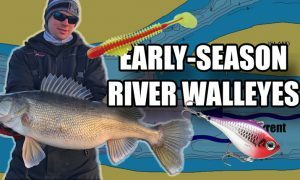 Walleye are also caught from shore or while wading. 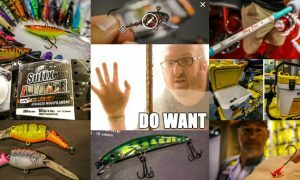 > Target Walleye emails – loaded with photos, news, tips, what’s hot, gear, and new products and tactics – go to nearly 15,000 subscribers twice each week. 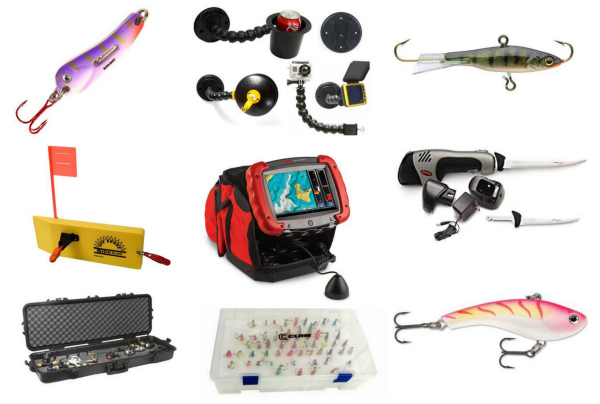 > The Target Walleye Instagram page is the largest walleyes-only platform on Instagram. 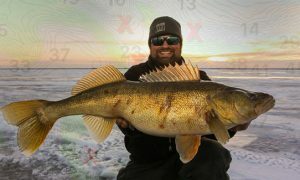 > In September, Target Walleye/Ice Facebook reached 328,344 people in the US, and 130,238 people in Canada. 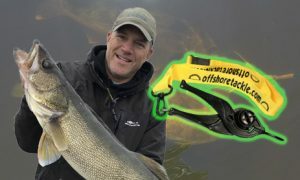 As part of the Target Walleye creation process, our team wondered why the fishing industry had apparently forgotten about the size of the walleye/ice market – two of the biggest fishing markets in North America. 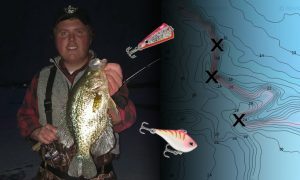 To remind everyone about that, we decided to put together a Target Walleye map. 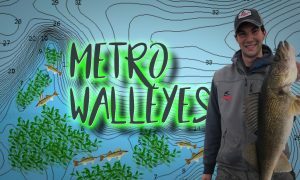 To determine where walleyes swim today, we talked with fisheries biologists and walleye anglers all over the continent. 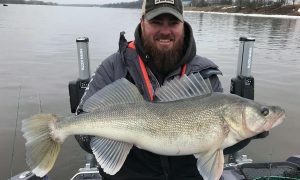 The findings are compiled in the map, which also outlines the typical ice line – because during open water Target Walleye lives and breathes walleyes, and during hard water covers all species pursued by ice anglers. 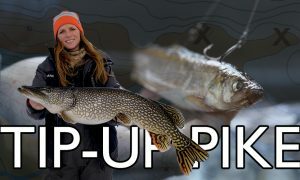 Walleye fishing and ice fishing are two of the biggest fisheries in North America, and Target Walleye/Ice is the #1 North America-wide media outlet catering to these regions, fisheries and anglers. 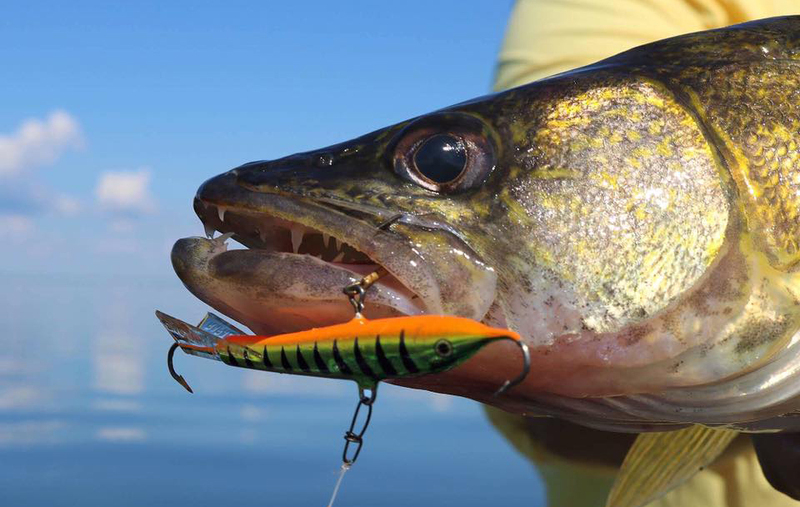 Walleyes fascinate anglers and have a reputation for confounding fishermen. So do many species under the ice. 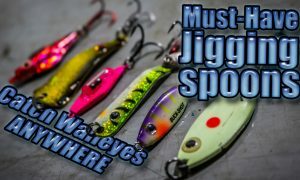 Where they go, why they move, how to find them, and how to catch them – these are just some of the things constantly pursued in Target Walleye/Ice. 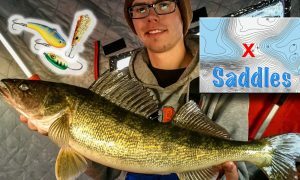 Thanks for following what happens on Target Walleye/Ice!